This brush has soft, plush feeling angled synthetic bristles. The oversized angled head applies product lightly and evenly over any skin type, leaving you with flawless results. 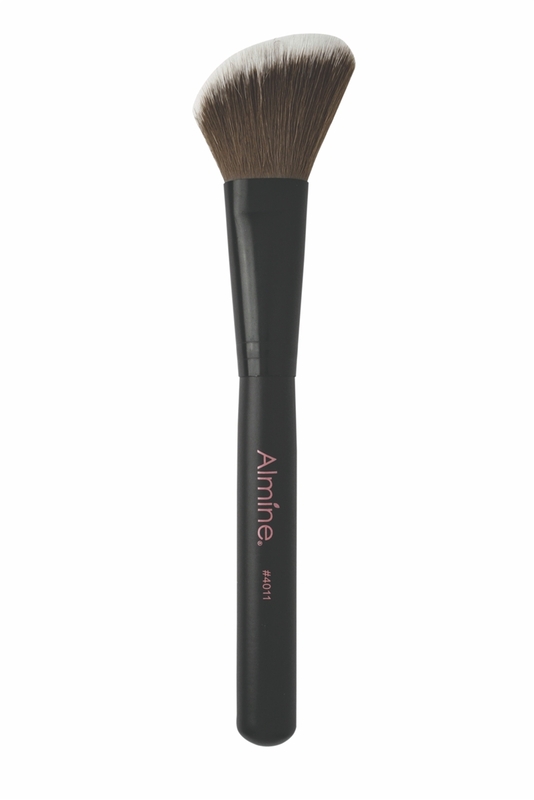 Use this angled brush to apply blush to the apples of the cheeks or use it to perfectly contour your cheekbones.